Now that the party season is almost over it’s time to get back into routine, but who can say No to some relaxation and pampering? For the month of January Le Grand Spa at the Grand Hotel Excelsior Malta created some interesting spa treatments using seaweed. 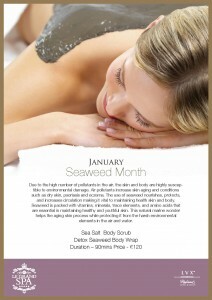 Seaweed is a natural ingredient which is used by spa therapists during treatments due to its great benefits. 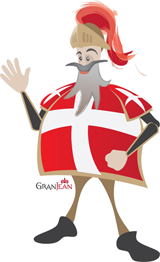 In our daily life we encounter a number of pollutants in the air which cause our skin to age. 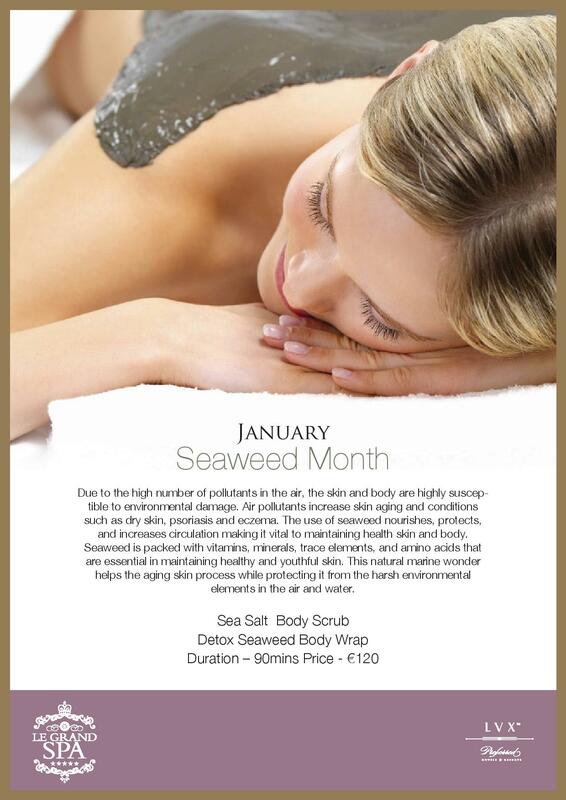 Seaweed nourishes and protects the skin and it also increases circulation. This entry was posted in 5 star hotel malta, Excelsior Hotel Malta, Le Grand Spa Malta, Luxury Malta Hotel, Spa and Wellness Malta, Spa Malta and tagged grand hotel excelsior, home spa treatments, malta spa, spa malta team on December 29, 2015 by Denise Camilleri. 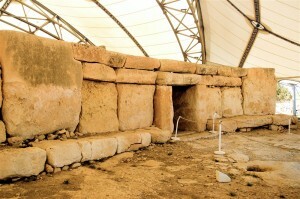 Visiting Malta this Winter? 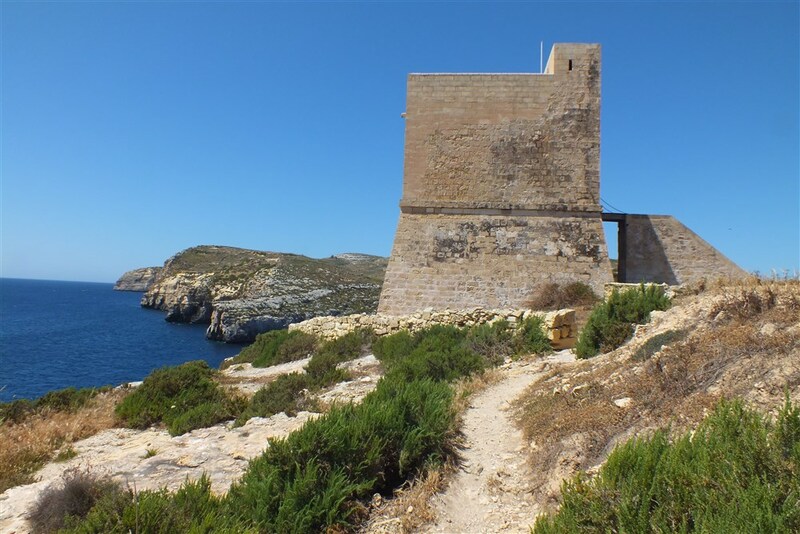 There are several things you can enjoy whilst exploring the islands. 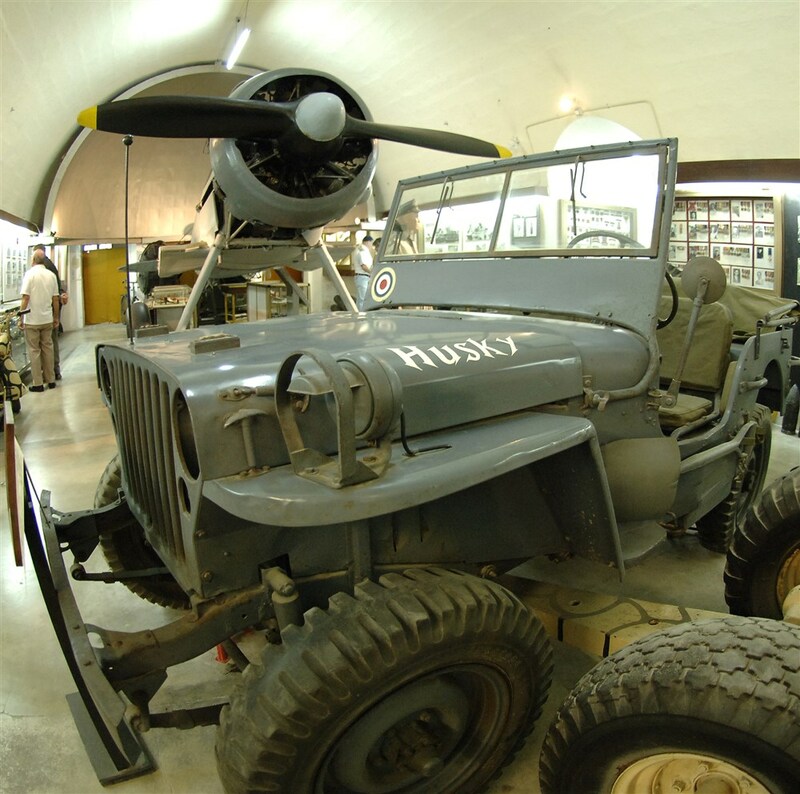 From country walks to visiting museums, there is surely something for everyone to enjoy. 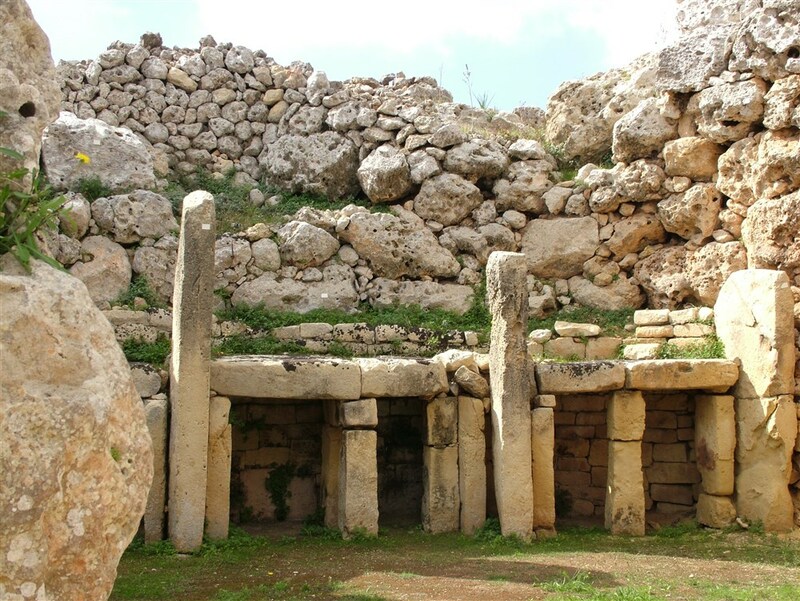 Have a look at some of our tips that will make your holiday in Malta worthwhile. The Grand Hotel Excelsior’s prime location allows easy access to all tourist locations around the Maltese Islands. The main bus terminus provides services to all towns and villages and is only a few minutes away from this luxury 5 star hotel in Malta. If you’d like to explore places around Malta, kindly contact the chauffeur driven service at this superior hotel. With a list of tours and excursions they will surely help you enjoy a unique and memorable Malta holiday. This entry was posted in 5 star hotel malta, About Malta, Country Walks in Malta, Excelsior Hotel Malta, Gozo, Holidays in Malta, Luxury Malta Hotel, Malta, Malta Attractions, Malta Sightseeing, Maltese Islands, Things to do in Malta, Valletta and tagged 5 star hotel in malta, gozo, grand hotel excelsior malta, hagar qim, malta holiday, Mgarr ix-Xini, places around malta, superior hotel malta, things to do in malta, valletta, War Museum on December 2, 2015 by Denise Camilleri.